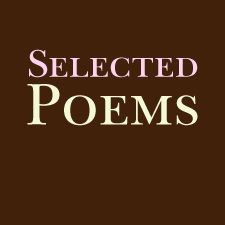 A special treat for volume ten - 'Selected Poems' by Peter Branson. A fantastic chapbook from an extremely accomplished poet. Branson plays sweet melodies with rhythm and balances out the palette with savory words worth savoring. Complete with some wonderful illustrations from Louise Wright.